Allseas contributes to maintaining a clean and healthy environment by developing solutions to protect marine life and encouraging the use of renewable energy sources. Challenge your creative thinking, develop game-changing technology and take your career to the next level with Allseas, onshore or offshore. 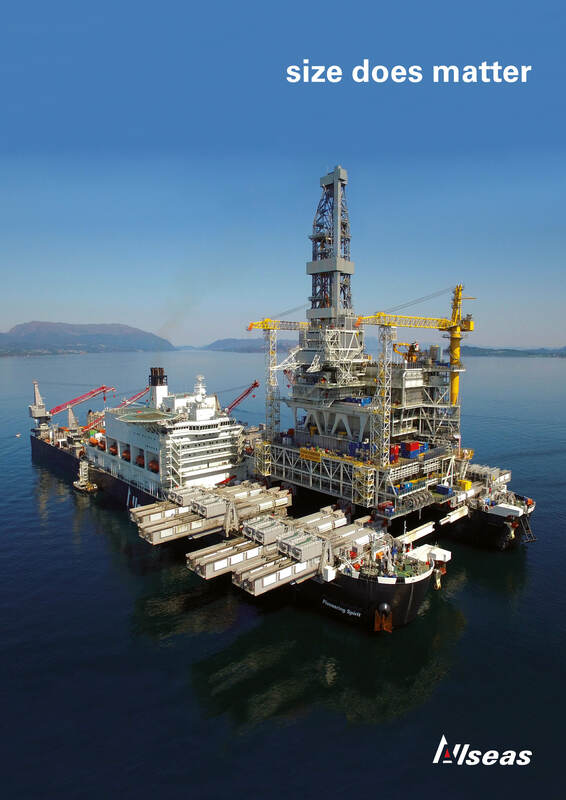 From offshore pipelaying to installing and removing offshore structures, Allseas excels in the design and execution of large and complex offshore projects. Our engineering, design and technology brings innovative solutions to meet the market’s ever changing needs. Are you ready to take the next step? Allseas is a global leader in offshore pipeline installation, heavy lift and subsea construction. We are experts in the execution of large and complex projects, providing worldwide support to clients from the conceptual design stage to engineering, procurement, fabrication, installation and commissioning of offshore structures.